Initiated in the frame of Serbian platform TkH-Walking Theory residency How To Do Things By Theory, illegal_cinema is a regular event at which spectators can lead one of the sessions by choosing films and a theme that are debated afterwards. The main idea behind the project is to blur the boundary between MC and viewer. Events may focus on any kind of film, whether short or feature-length, documentary or animated, and even on art videos and other kinds of cinematic objects. There is only one rule: a director cannot screen his or her own films. Open discussion must win out over the discourse we are used to hearing from an auteur or expert. Initiated in the frame of Serbian platform TkH-Walking Theory residency How To Do Things By Theory, illegal_cinema is a regular event at which spectators can lead one of the sessions by choosing films and a theme that are debated afterwards. The main idea behind the project is to blur the boundary between MC and viewer. Events may focus on any kind of film, whether short or feature-length, documentary or animated, and even on art videos and other kinds of cinematic objects. There is only one rule: a director cannot screen his or her own films. Open discussion must win out over the discourse we are used to hearing from an auteur or expert. These discussions, taking place regularly on Mondays since May 2010, focus on films that are rarely seen in regular outlets or the media, each time presented by someone else. 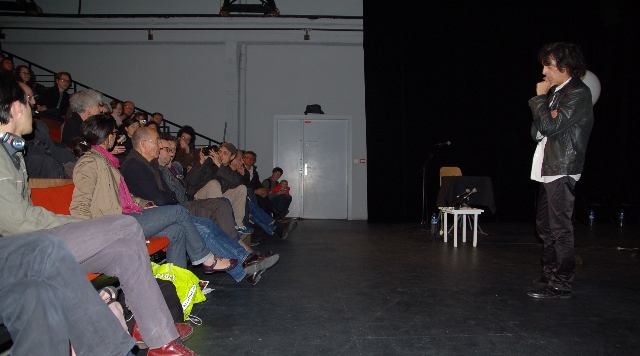 From 2013, illegal_cinema's sessions are held in Aubervilliers and its surroundings, putting the project to the test, through new locations and their audiences. 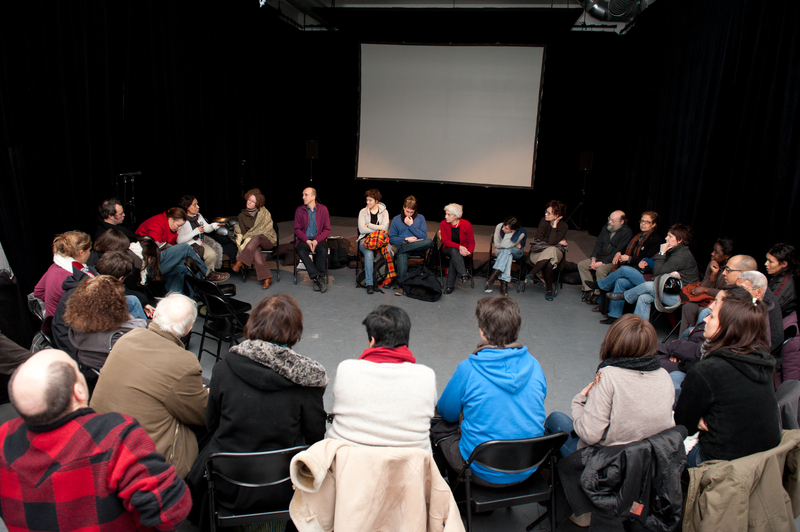 Once a month, a screening session is still host by Les Laboratoires, the first Monday of each month. 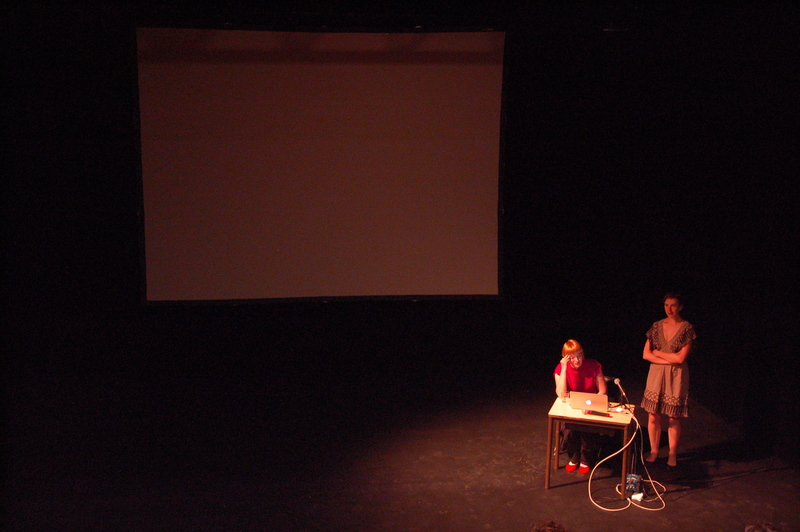 Marta Popivoda instigated illegal_cinema in Belgrade in 2007 as part of the Serbian collective TkH – Walking Theory. In a country where access to independent and experimental films is limited due to the absence of distribution platforms and tools, the project made such access possible (see the history of the project by Marta Popivoda). 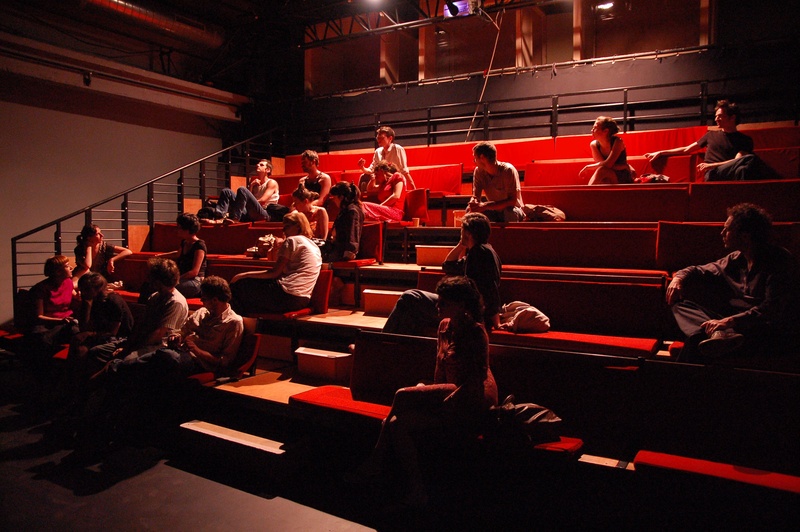 Within the specific context of Les Laboratoires d’Aubervilliers and the larger art scene in Ile-de-France, the focus has shifted to engaged but non-expert discourse on films whose typical audience is often very specialized. Transposing the illegal_cinema concept meant first and foremost redefining the term “illegal.” Rather that alluding to piracy, the scarcity of films or activism (which is of extreme importance on the Belgrade scene), at Aubervilliers the word came to denote the emergence of a critical discourse among spectators. By bypassing the authority usually attributed to the specialist, these grassroots screenings recognize the expert in all of us, whether we are discussing our own viewing experience or wide-ranging political and social issues. 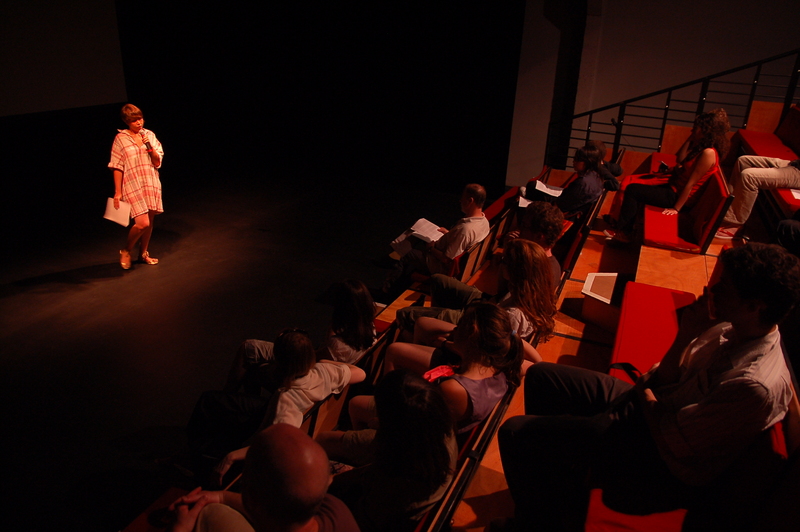 By mixing and matching different formats and the audiences they attract, illegal_cinema sparks shared discussion among many different kinds of viewers. You can find the project's archives in the section "Rendez-vous"